At swagath company the latest technology is used for polyurethane covering of various. Availbale Shape: Square, Cylindrical, Round etc. 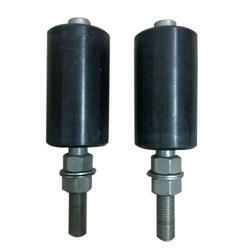 This Metering Roller, made of premium-quality raw material is used in paper industries. Being a quality-oriented enterprise, we are engaged in manufacturing, trading and supplying a broad gamut of PU Product. "SBE" P.U Nozzles is a new development in Centri cleaner Nozzles avalible in 750 LPM/1000 LPM with or Without flance i.e 11'' Nozzles . Widely used in Paper industries just double life thn Normal Nozzles . 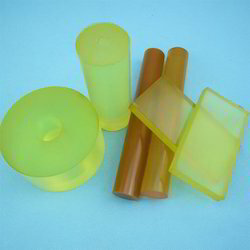 Our range of polyurethane components are manufactured from quality raw materials and is in high demand by our clients. These are engineered to resist abrasion, tearing, ozone and weather-related aging and moderate resistance.